We have another success story about Women’s Hair Loss Treatment that underwent an Absolique Hair Health Clinic combination therapy hair loss treatment to share with you. In this case, the hair had always been fine in texture, but had progressively gotten worse over a period of a year and a half. In this case initial consultation uncovered there had been stopping and starting of various medications, along with work and study stress that lead to poor nutrition and sleep patterns, which then lead to very low iron to the point of an iron infusion. We come across these combined scenarios quite often and can easily make sense of why we see these associated hair loss and hair thinning changes. 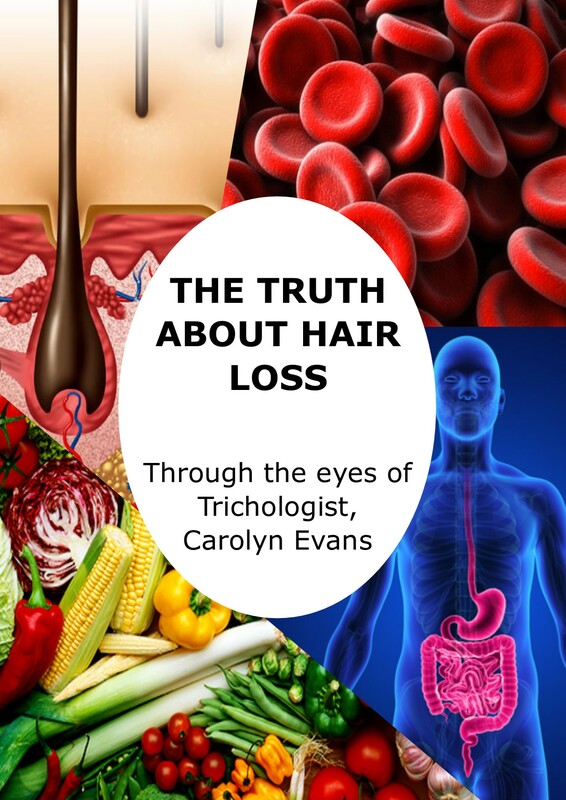 Trichologists trained to complete a thorough consultation along with correct diagnosis to discover the reason behind your hair thinning, hair loss and scalp problems. 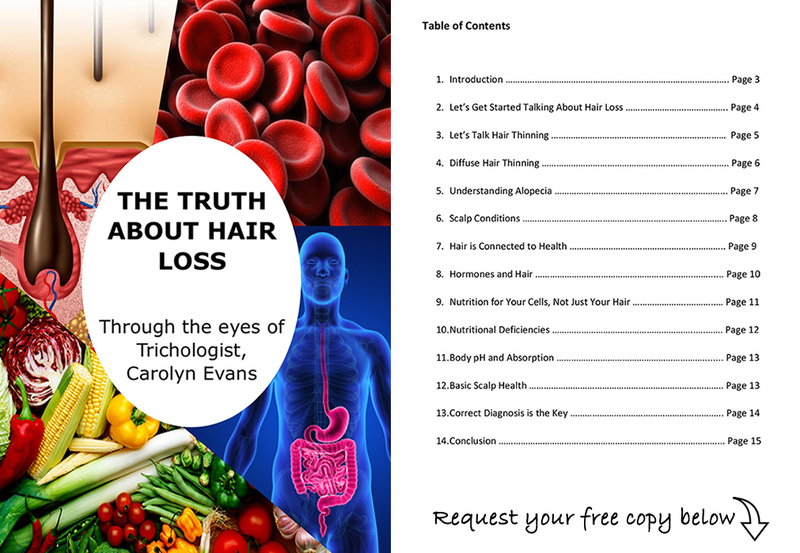 We may uncover things you may not have even considered to be having an impact on your hair but can tell a story of how your hair health has declined. 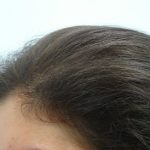 All these case factors lead to diffuse hair loss, hair thinning and minor female pattern thinning. 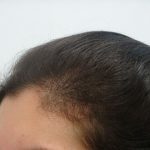 We firstly focused on the main causes; the broken-down hair cell, and hair cycle, understanding this would also address the secondary female pattern thinning. We recommend hair loss treatment to continue consecutively for four months, so things can be adjusted from a cellular level. We also concentrated on nutritional health, and supported deficiencies. At the check-up appointment four months later, we saw that the hair responded as assumed, and noted improved hair growth. When we looked at recent blood results, we saw some low level nutritional concerns, which could point to absorption issues that could have resulted in the initial drop in iron levels. It’s important to keep attending follow up appointments to ensure continued results, as we are all uniquely individual. At Absolique Hair Health Clinic Sydney we make it our aim to make your hair loss treatments as easy as possible with personalised maintenance plans which might include adjustments in diet, nutrition and topical hair loss treatments. Our goal is to get a progressive positive result, and make sure you keep holding on to the results you achieved. Many mainstream band-aid solutions that address hair loss, once stopped, can and do regress. If you would like more information about Women’s Hair Loss Treatment Story with Absolique Trichologist Sydney or to share your hair loss journey, email Absolique Hair Health Clinic Trichologist Sydney at info@absolique.com.au or call 02 8014 6916 to chat with our helpful reception team.